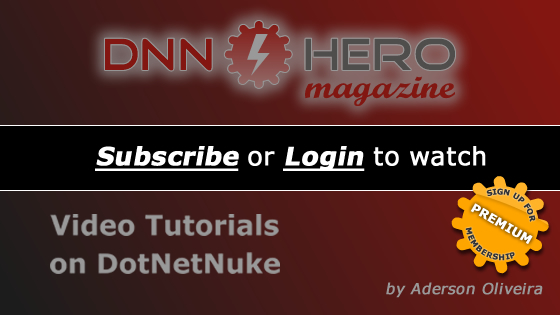 This series we are discussing data access in our custom DNN modules. This is an introduction and explanation of each technique. This is part 1 of 5.